Leaky dampers are a huge waste of energy. 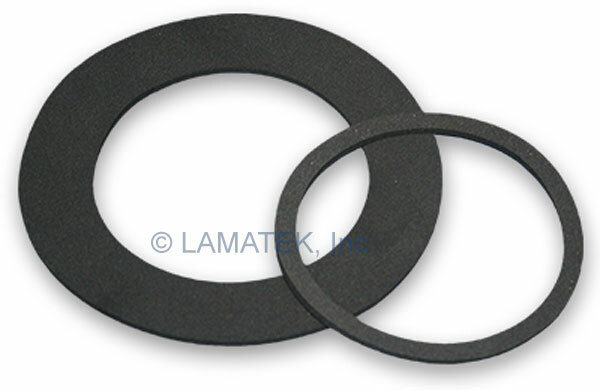 LAMATEK offers damper gasket solutions to save energy and prevent air leaks. Designed to use in a wide range of temperatures. Damper gaskets are provided with a pressure sensitive adhesive single or double coated. Peel the gasket from the liner and apply pressure manually to ensure a permanent bond. Damper gaskets are available kiss-cut on rolls, in pre-cut strips or full rolls of tape cut to your specification. Our damper gaskets are UL 94 HF-1 rated for flammability. Available in open cell polyester urethane or closed cell Neoprene/EPDM/SBR for differing requirements. Urethane foam is dark gray in color while closed-cell damper gaskets are black. Damper gasket solutions are available with a rubber-based permanent adhesive system. LAMATEK is an industry leader in custom-made products for the HVAC industry. Self-extinguishing damper gaskets can be cut to your specification upon request. Contact us for a custom quote and for more information.